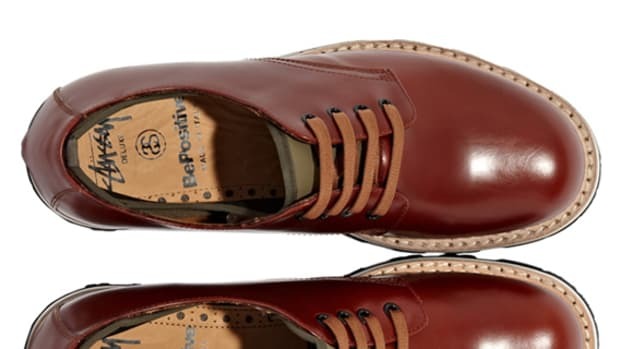 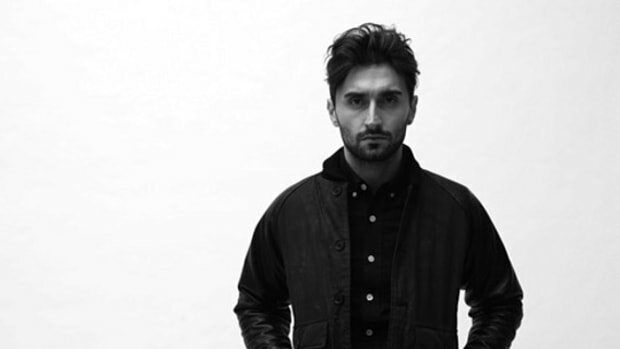 A purveyor of fine Italian leather footwear, BePositive is the brainchild of the crew behind premium Italian retailer Slam Jam. 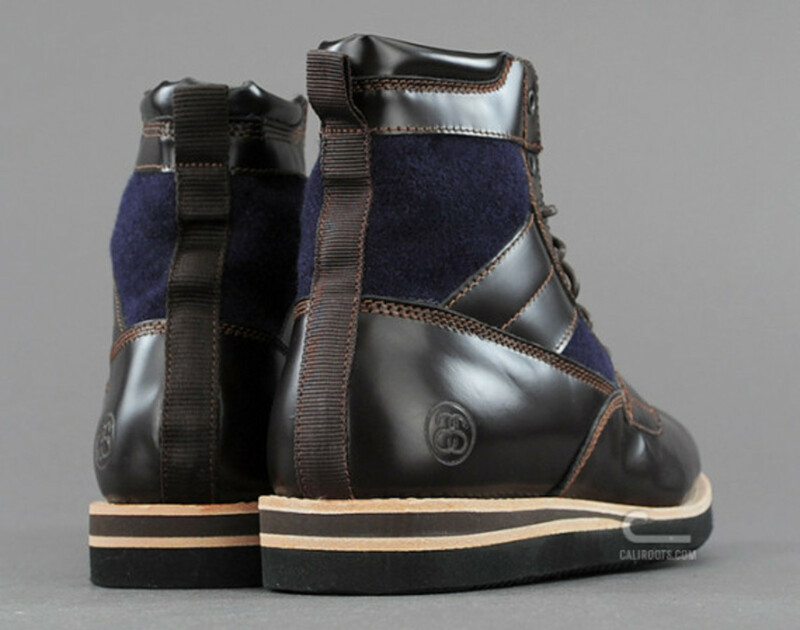 The brand&apos;s seasonal collaboration with Stussy Deluxe takes the form of this wool and leather take on a traditional military boot, featuring waxed laces and expert stitching throughout the upper. 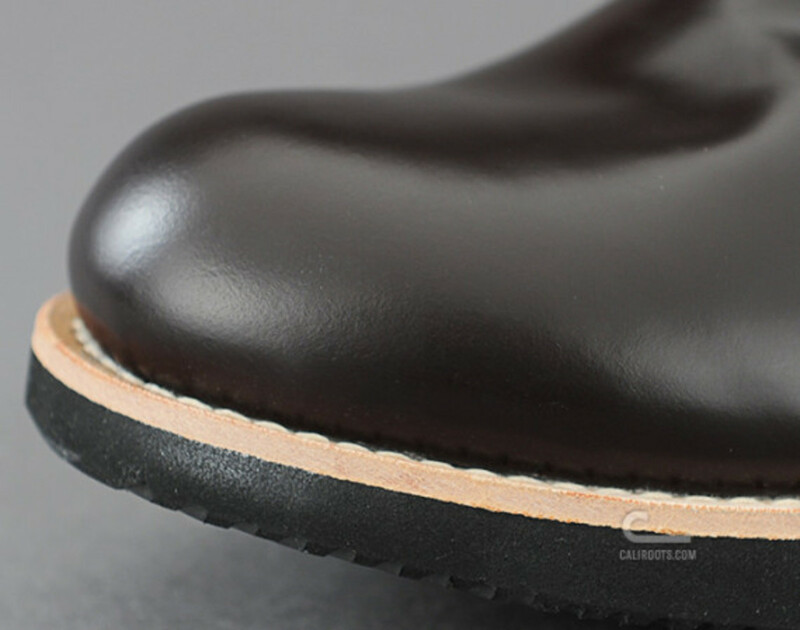 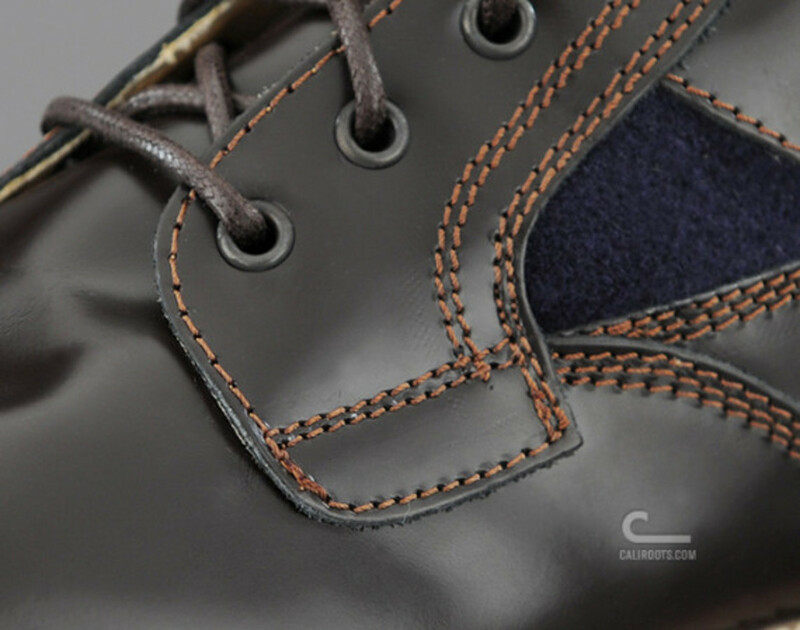 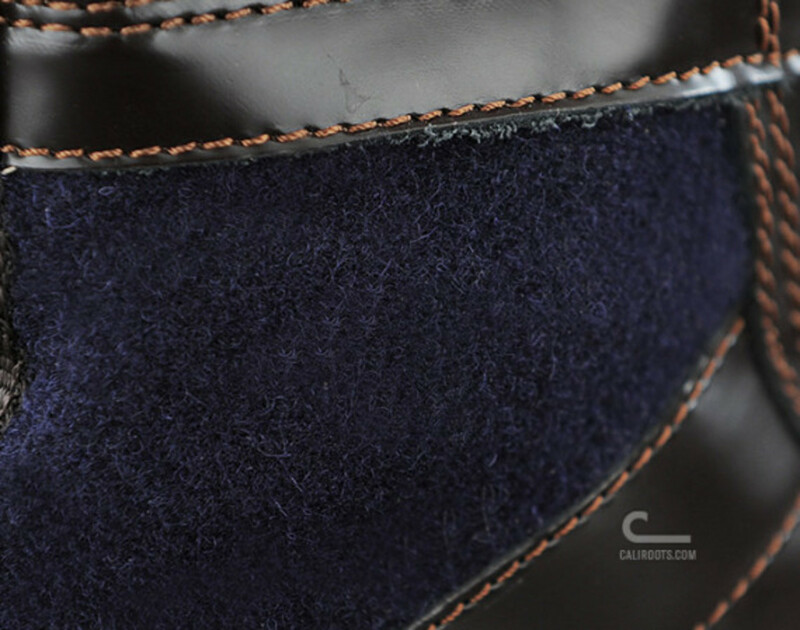 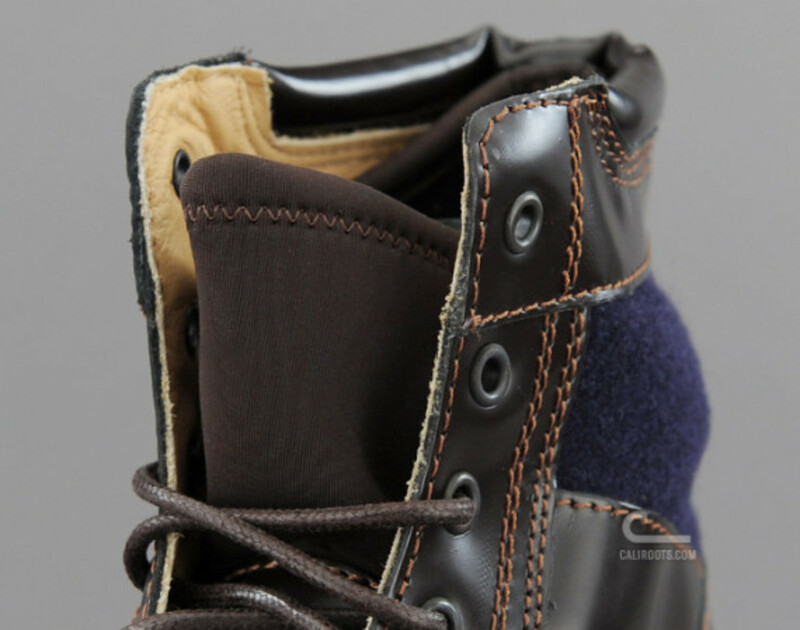 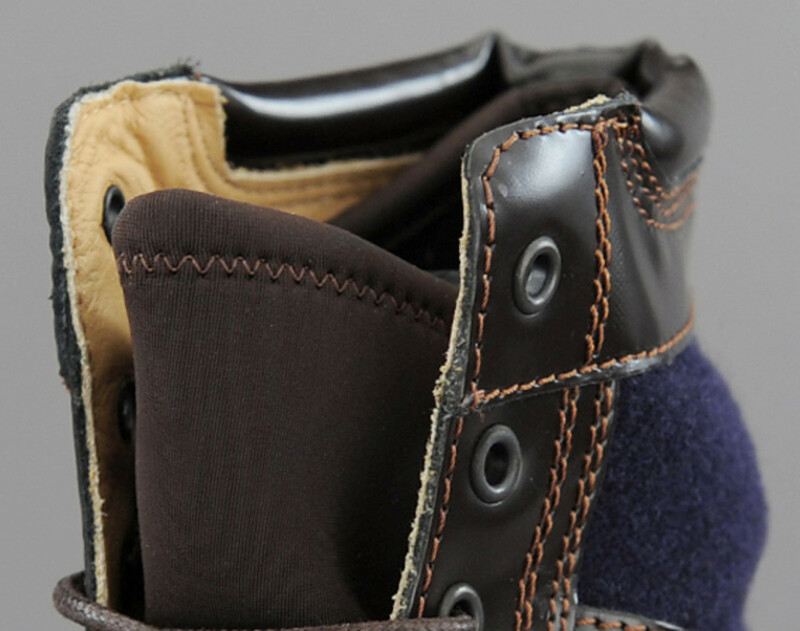 Additional details include navy wool inserts, signature durable rubber Vibram sole and a padded collar for enhanced comfort. 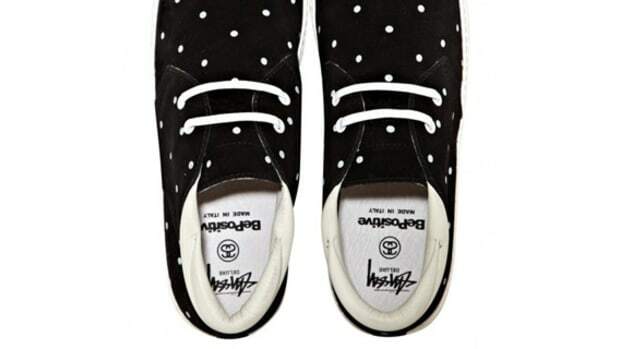 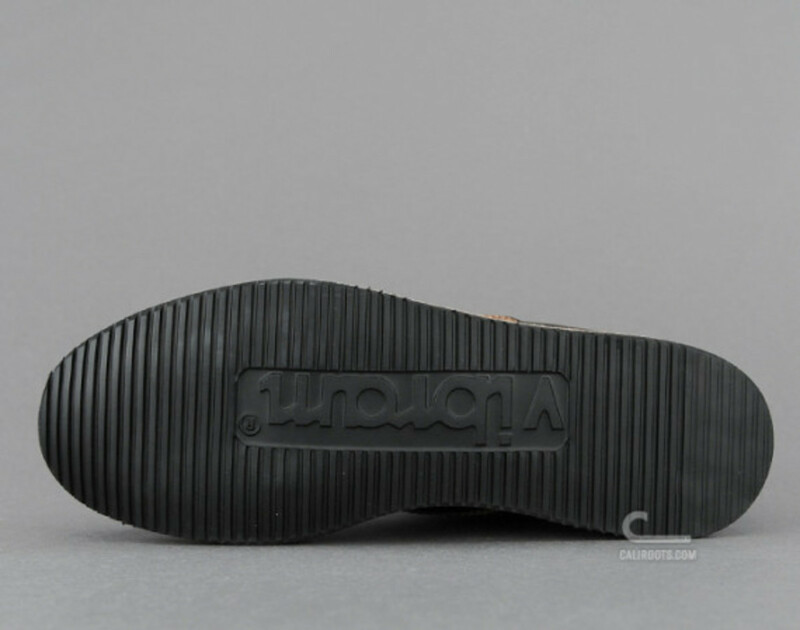 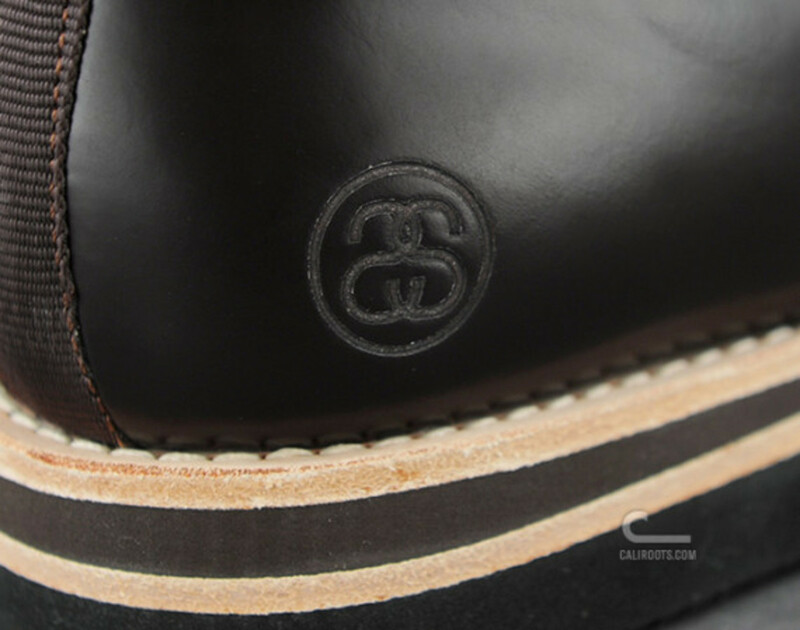 A tonal grosgrain heel pull and embossed Stussy branding finish the look. 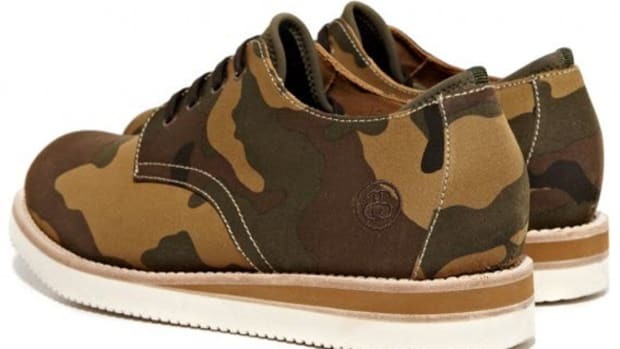 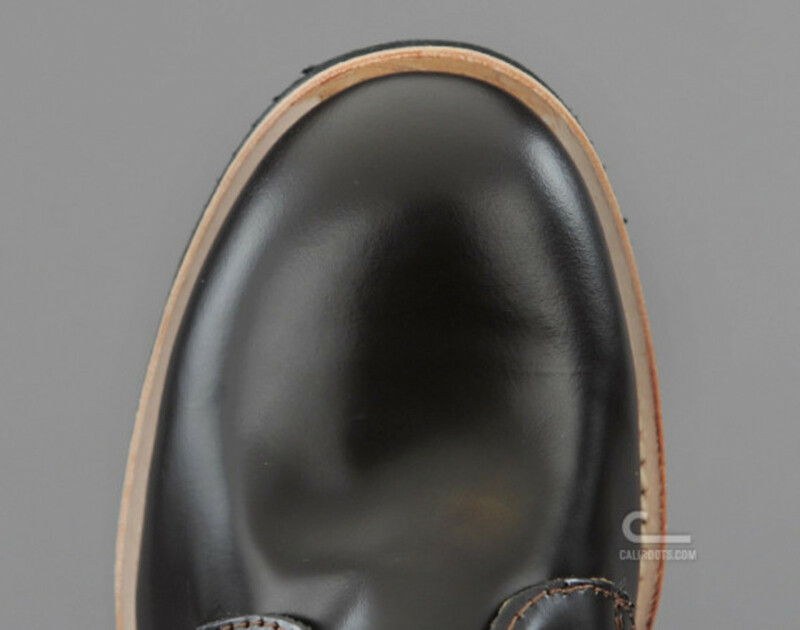 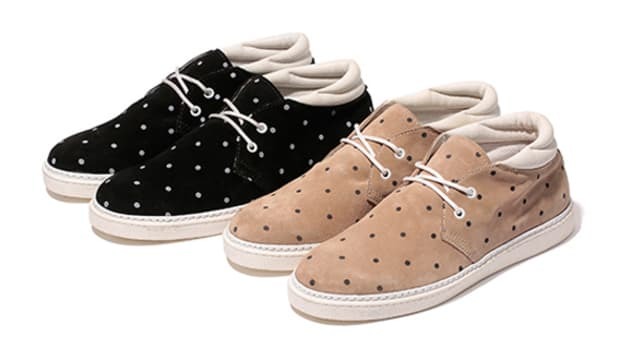 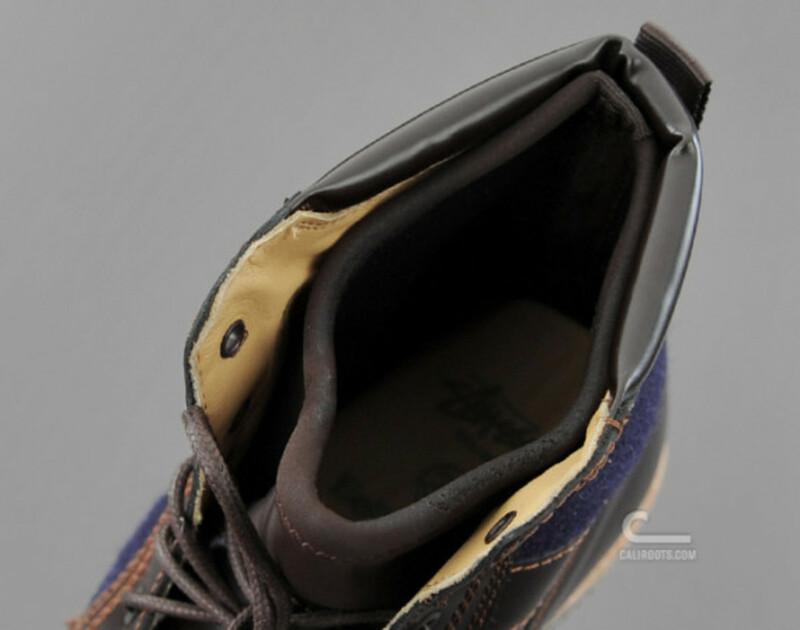 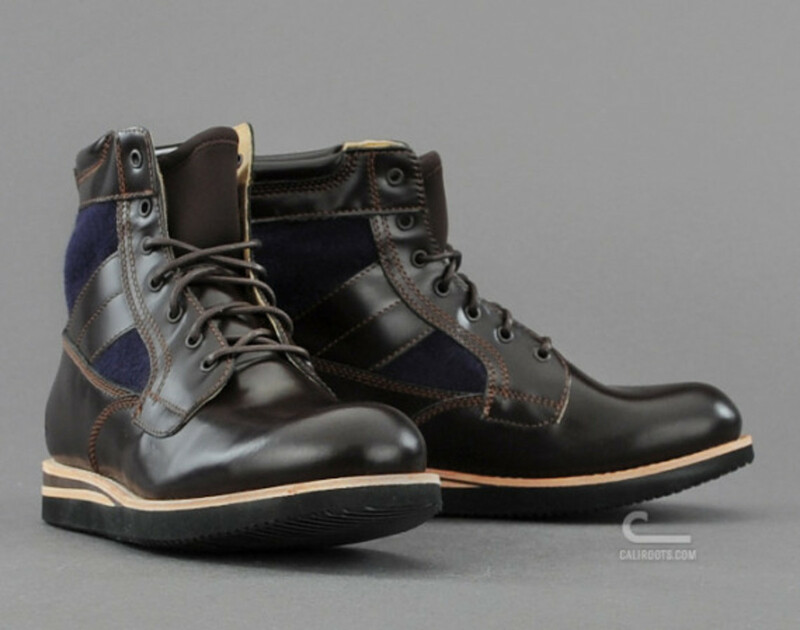 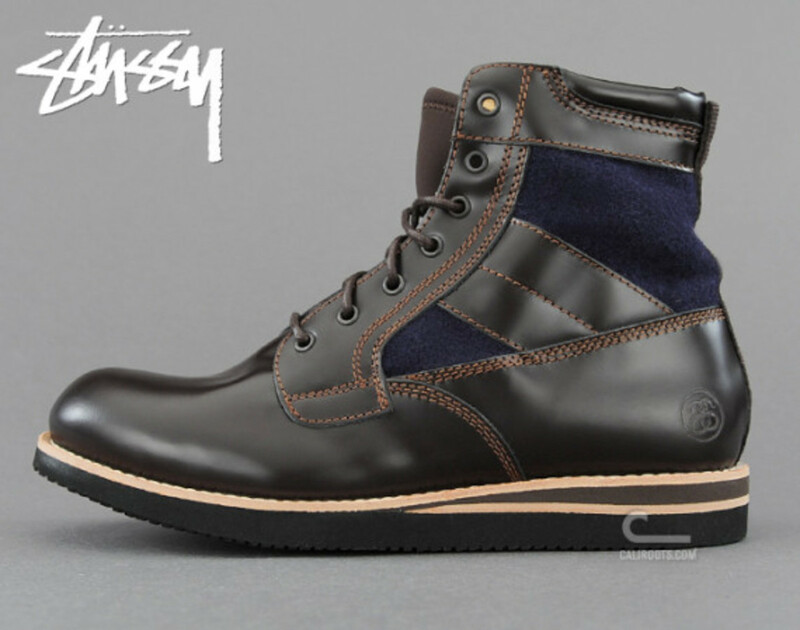 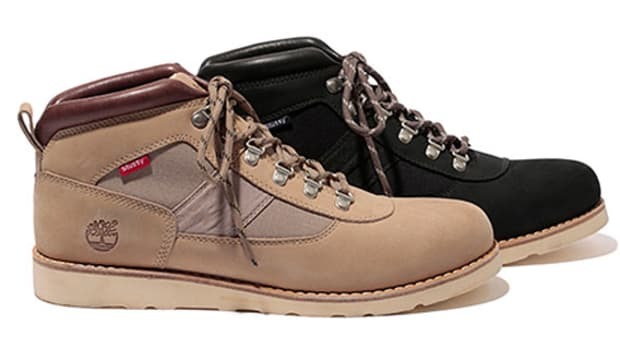 Check out additional images below, and find the Stussy Deluxe x BePositive New Boot in stock now at C Store by Caliroots.